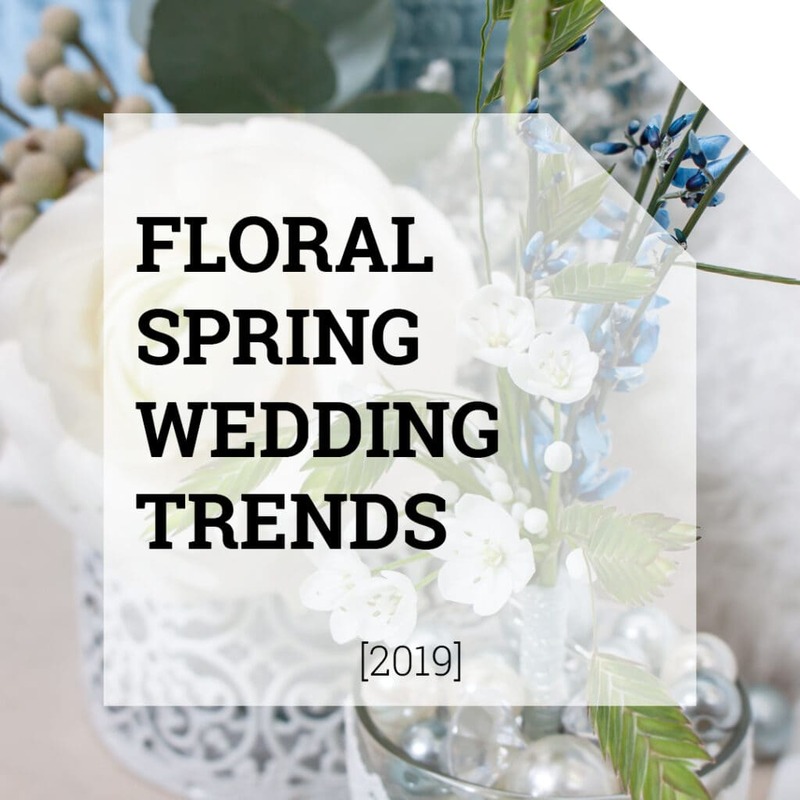 We are sure that your customers are planning some of the most wonderful weddings in the coming months: how can it be different in the most colorful season of the year, fall! Jewel-tone themed wedding are very popular at the moment, as well as having Ultra Violet, Pantone’s Color of The Year, as focal color. 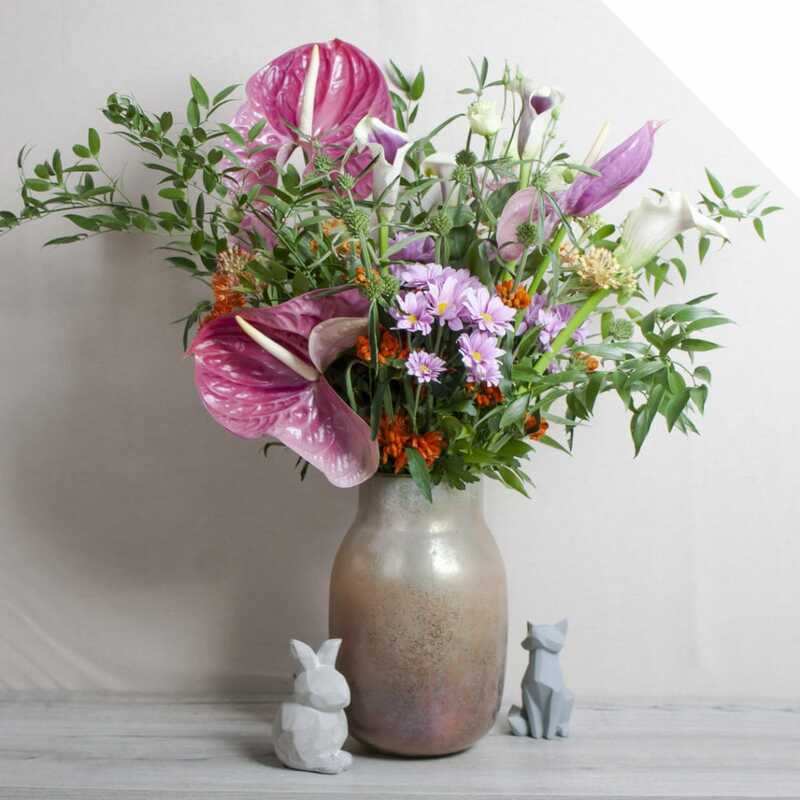 We have gathered some great pictures to inspire you with possible flowers to use in floral designs for both trends, so be inspired and take a look in our webshop to see the current offerings! An almost royal theme, with mysterious, deep jewel-like colors. Sapphire blue, emerald green, ruby red, amethyst purple and topaz yellow are mixed into one big 1001-night bohemian look and feel. This trend shows us brides in deep colored dresses, and all other decoration in contrasting, rich colors. Flowers are the perfect addition to create the best jewel-toned wedding ever! Check out our Jewel-Toned Wedding mood board at Pinterest to see which amazing combination fit in this trend. Pantone has conquered the heart’s of our brides couples again with their Color of The Year: Ultra Violet. Instagram, Pinterest: social media are proving that this is a very popular wedding color theme at the moment! 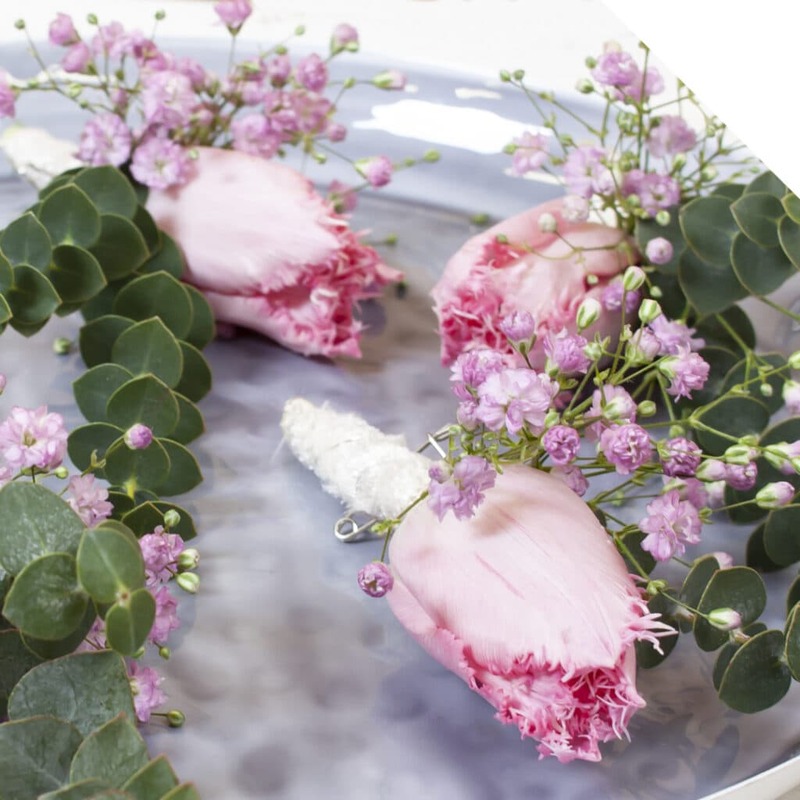 Take a look at our Ultra Violet Wedding mood board at Pinterest to see lots of stunning floral design inspiration, and also read this post which we wrote earlier this year for more background info about this magical color. When you have gathered enough inspirational input, visit our webshop to see the current offerings. You can use the search bar to look for specific flowers or contact your Account Manager for questions about availability and amounts.